Angel Films/Dagsljus Lappland is a complete rental company providing filming equipment for film and TV productions. They offer cameras, lighting, dollies, grips, generators, vehicles and a local crew. 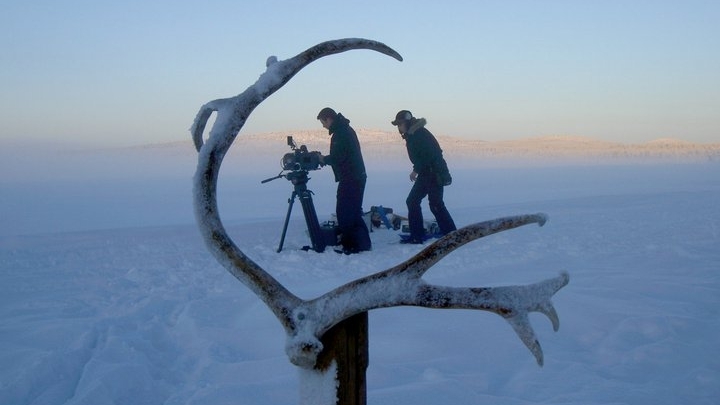 Whether looking for snowy conditions early or late in the season, vast open spaces, wild nature, the Midnight Sun or other unique features of Northern Europe, Angel Films/Dagsljus Lappland are happy to offer their expertise. 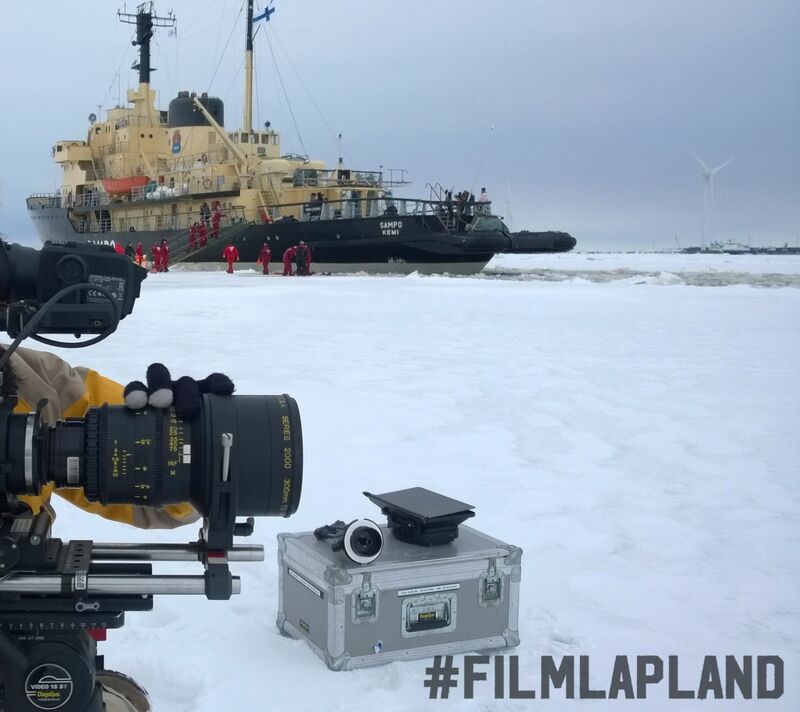 When it comes to running a production as smoothly as possible, the importance of an experienced local crew acclimated to the unique conditions of the far north cannot be overstated. Dagsljus Lappland works in partnership with Angel Films in Finland and Dagsljus in Sweden. Dagsljus was founded in 1991 and is one of Northern Europe’s leading rental houses for feature films, commercials and TV productions. Angel Films, founded in 1992, is the biggest film equipment rental company in Finland. 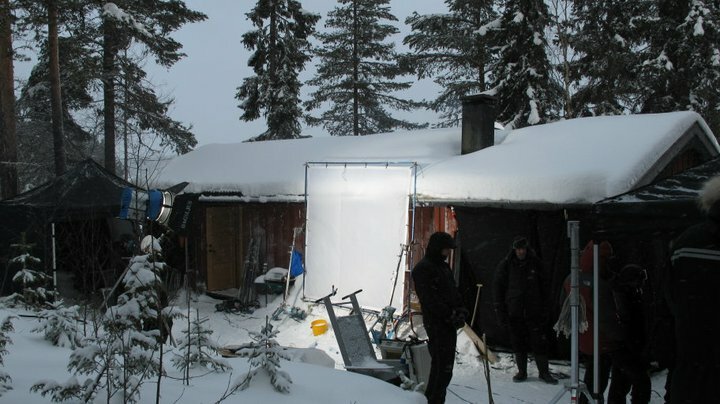 Angel Films has decades of experience filming in the extreme cold, snow, ice and darkness of Lapland winters.